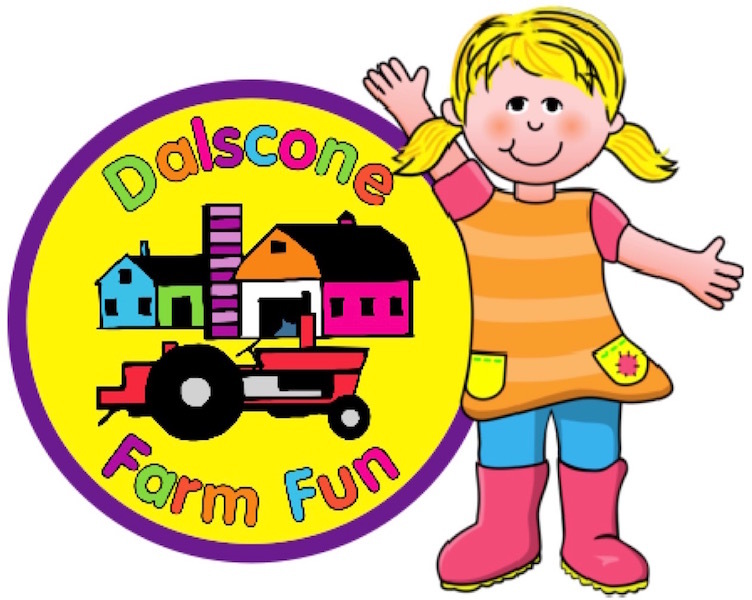 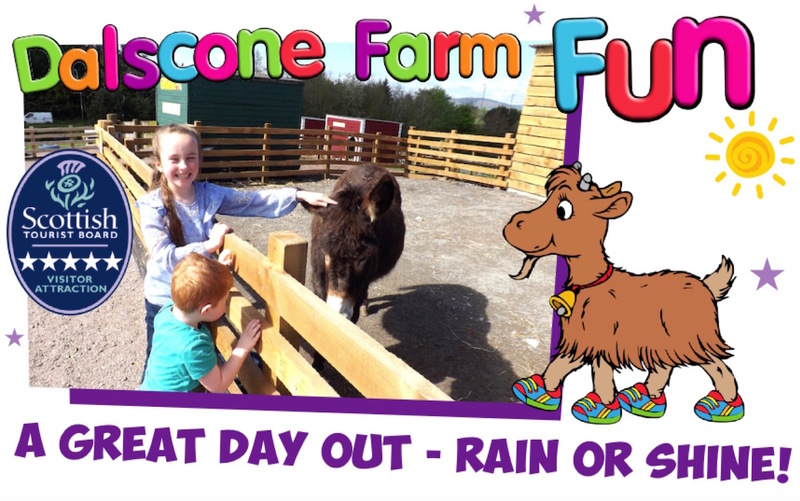 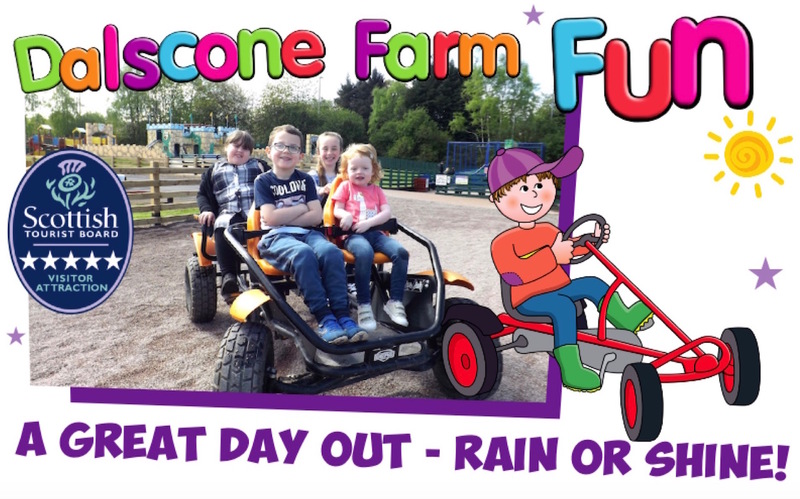 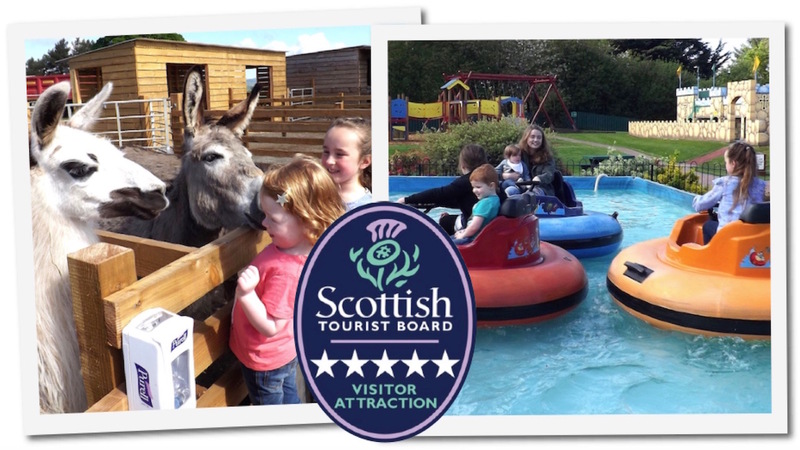 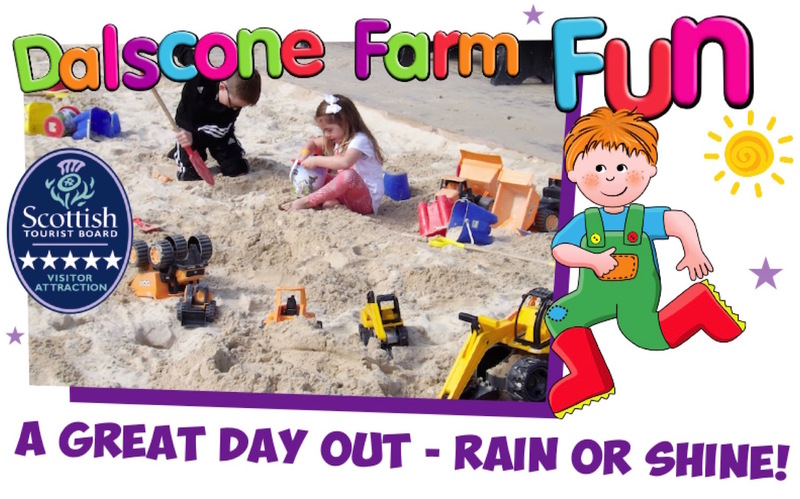 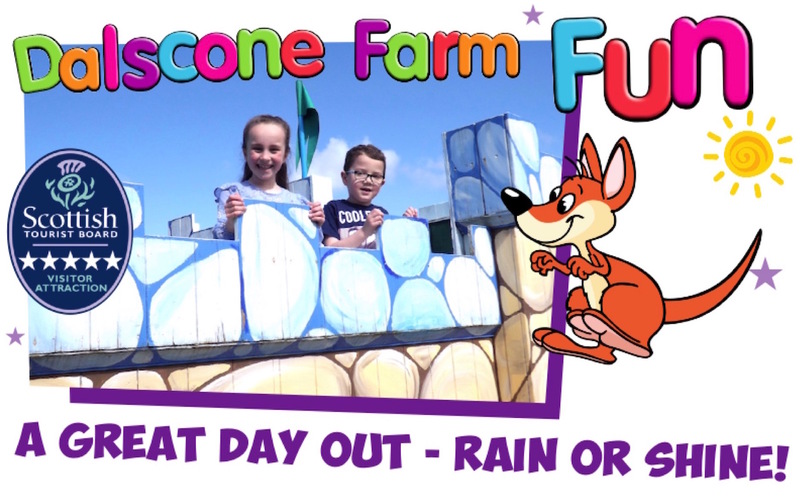 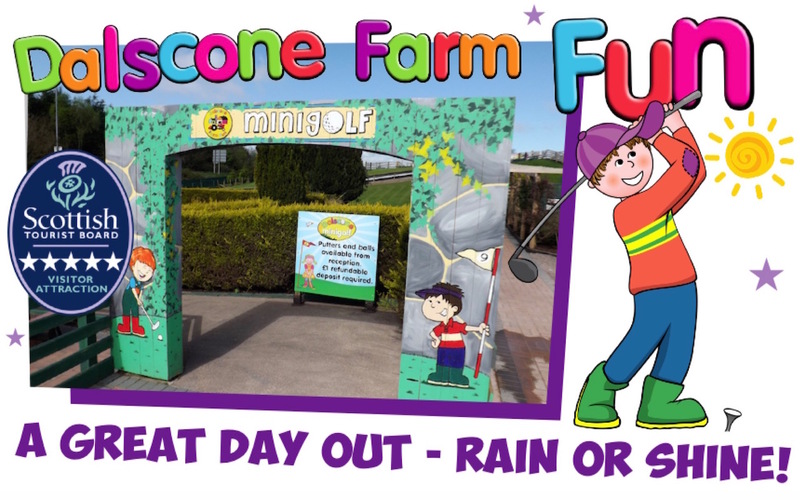 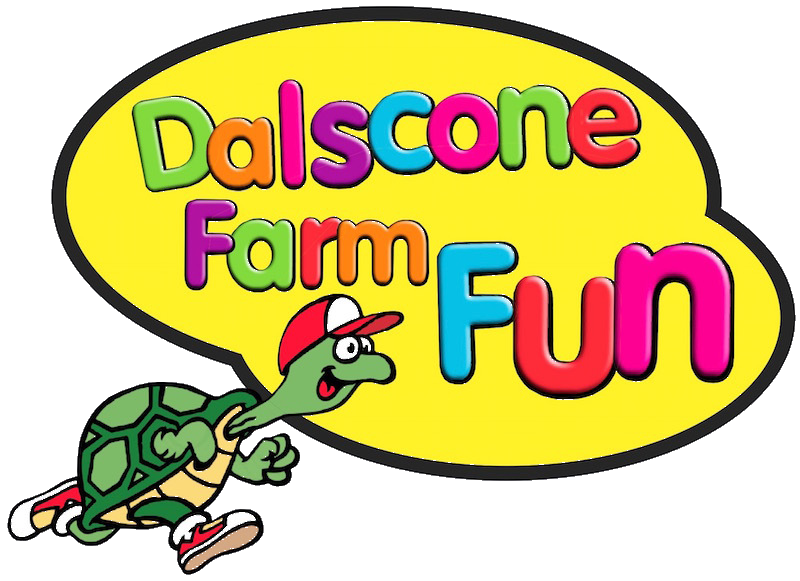 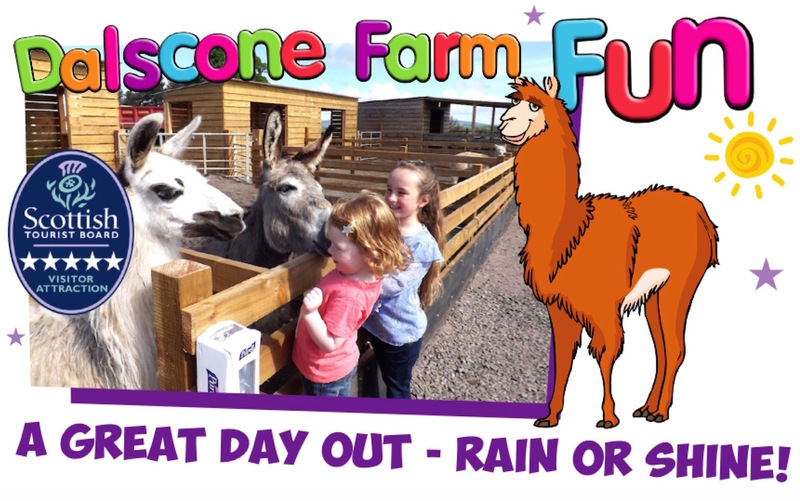 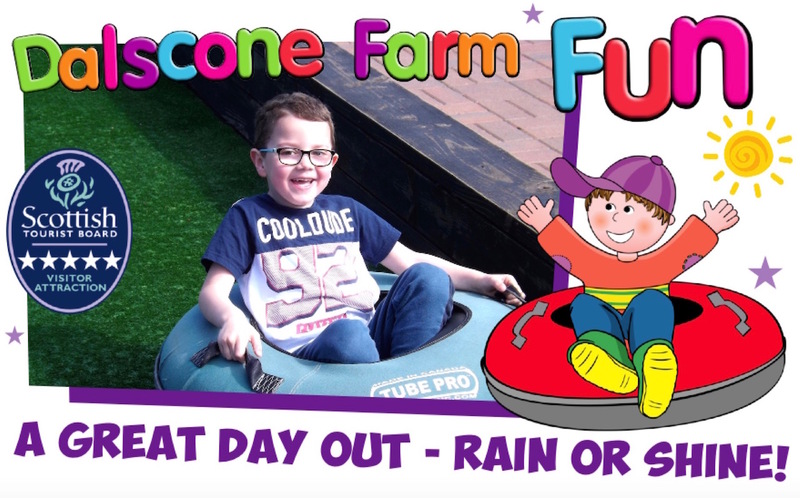 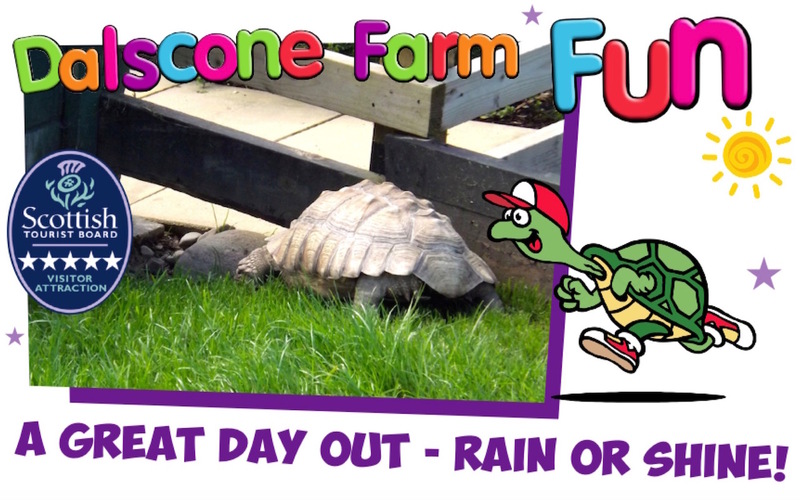 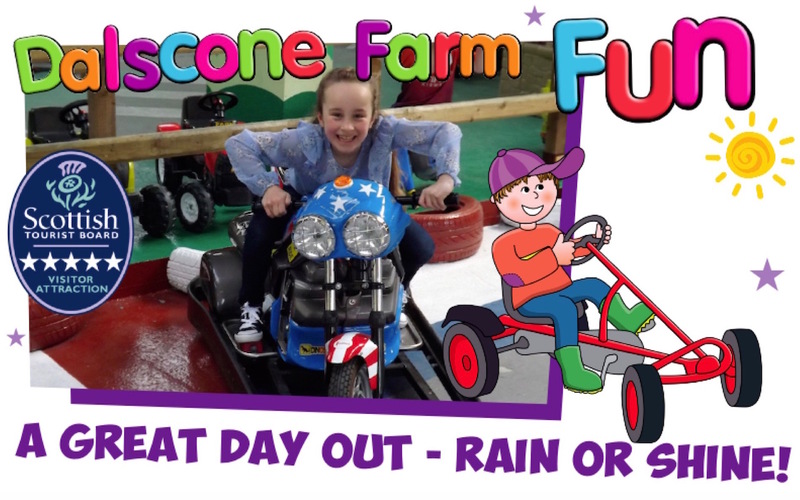 Welcome to Dalscone Farm Fun Dumfries. 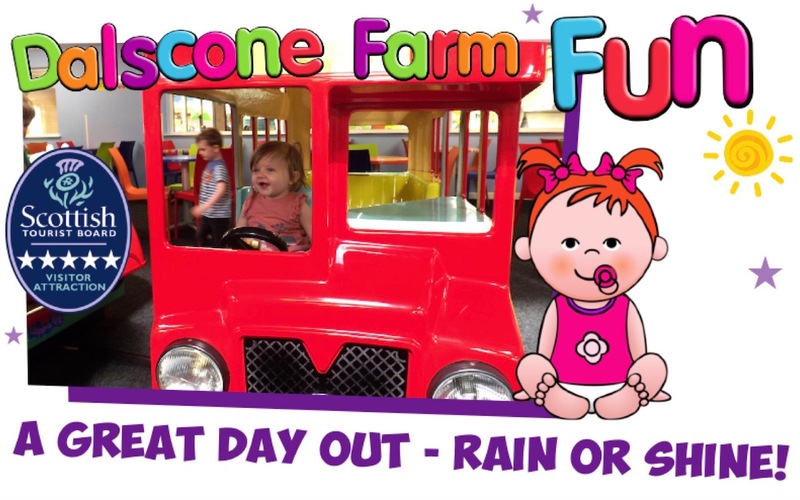 We have a large indoor soft play centre and exciting outdoor play areas too, with everything you and your kids need for a great day out - rain or shine! 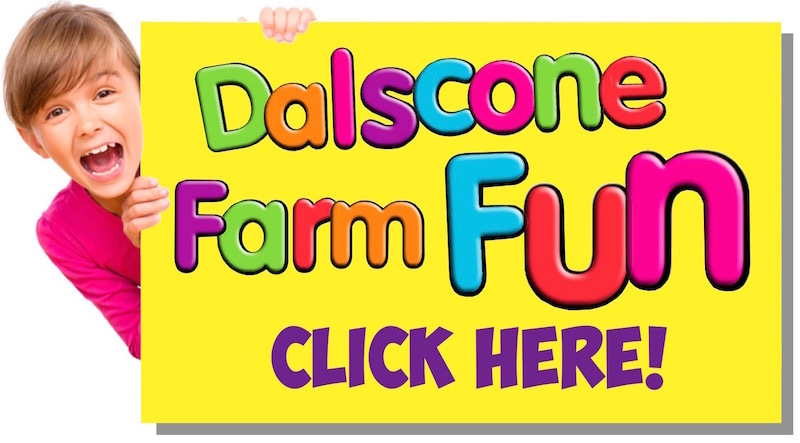 We are located on the Edinburgh Road (A701) just off the A75 roundabout - Find Us. 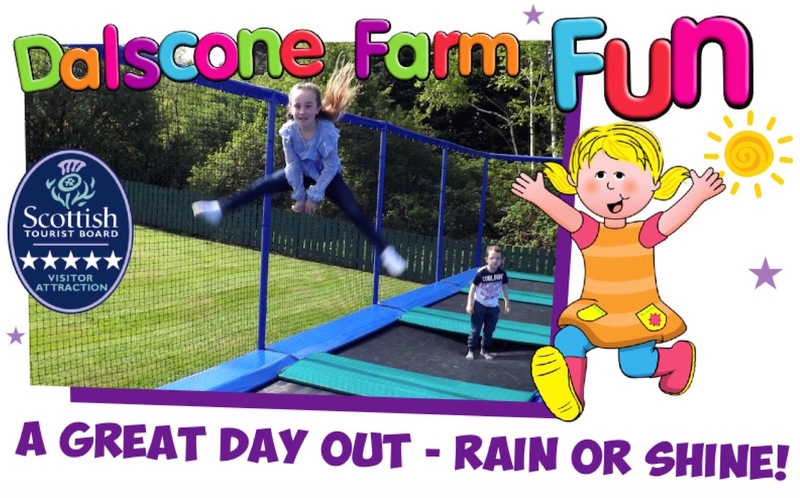 Our Soft Play & Farm Park is open Monday to Saturday, 9:15am to 5pm, closed on Sundays. 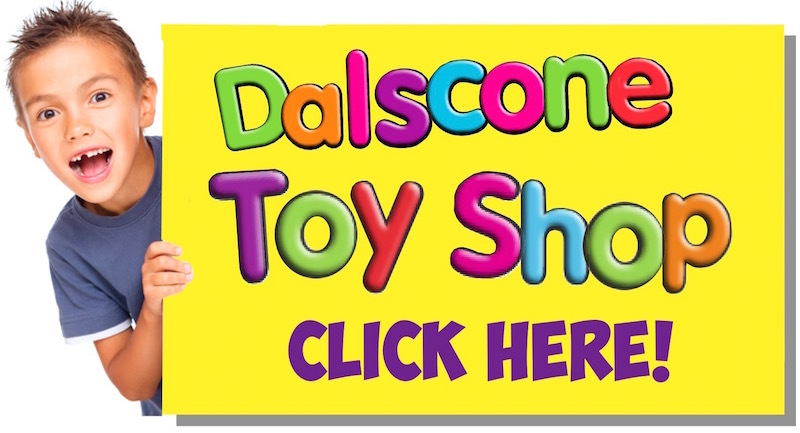 Our Toy Shop is open Monday to Saturday, 9am to 5:15pm. 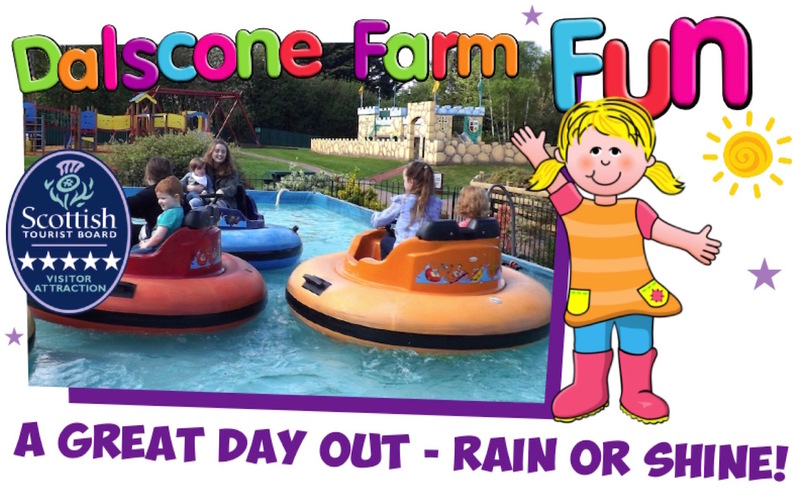 Indoor Play, Birthday Parties and Toy Shop are open all year round while the Outdoors Farm Park is open from spring to the end of October (subject to change).